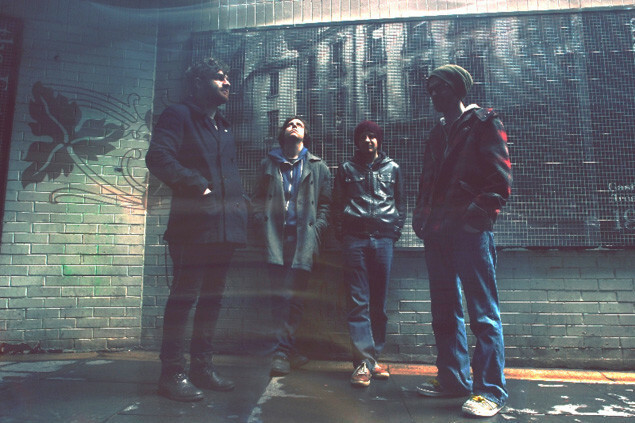 Belfast rockers A Plastic Rose are going about the release of 'Flickering Light Of An Inner War' in a totally new way. If you've not heard of Belfast rockers A Plastic Rose, that's all about to change. 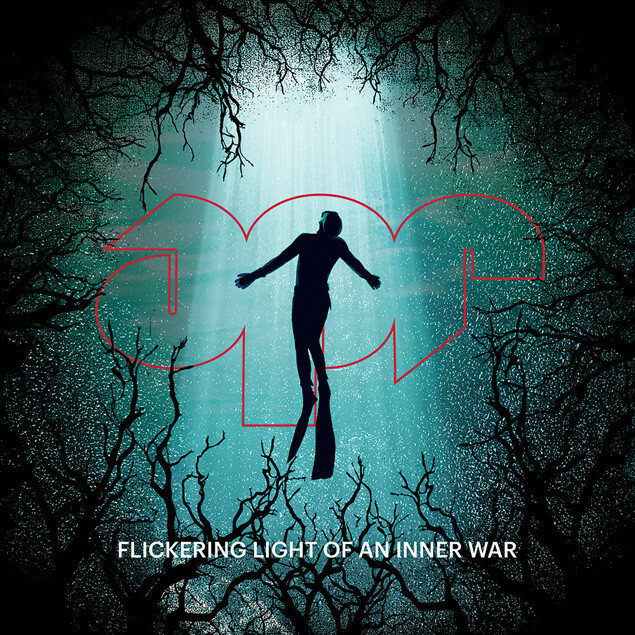 The band have announced their plans for a very special and unique way of releasing their new album 'Flickering Light Of An Inner War'. The band have teamed up with PledgeMusic to release their new record and have already it released it onto Spotify, three months before a physical and proper digital release. Why? Well their aim is to combat illegal downloads of their record and give their current / potential new audiences a chance to nurture what the band have made, listen to it as many times as they want and fall in love with the record. It's a glorified try-before-you-buy, basically. As for the physical release, there are a number of bundles and options available to purchase in the PledgeMusic campaign, from video clips from APR themselves to exclusive merchandise, hand-written lyrics and even an intimate Belfast show where 50 dedicated pledgers can enjoy APR live. "As everyone knows the music industry is in a very strange place and nobody really knows what to do or where to go. The Spotify debate is one that we've been keeping a close eye on recently and there's a lot of negative vibes towards it but one fact is that fifty million people use Spotify so it's the best place to have your music. We decided to make the album available on Spotify three months before the release and, to make it a bit more exciting, we decided not to give any warning and just tell people as soon as it was available so they can listen to it way before they were expecting. If you want to have a physical copy then you can buy our amazing 12" gatefold double record with red and blue coloured vinyl. We hope that people will actually stream the record and then maybe pay to download the album when it is released, OR (and this is the best way to support us) come see us play next time we tour. Think of it as a 'try before you buy'." "'Flickering Light Of An Inner War' refers to what this album means to us and what we have all been through in order to make it happen. We work our asses off consistently and have done for over 8 years and with that you get a lot of tough times. The four of us are like a family and like any family we go through hard times together which brings inner wars, fights, tears, hugs, kisses and make ups. We have had our fair share of ups and downs and shown extreme dedication over the years which have affected our personal lives dramatically. If it wasn't for our love of and sheer belief in the music we create I think we would have broken up a long time ago. This album is the flickering light that remains after the wars we have been through. A flicker of hope is all we've ever needed." Intrigued? You should be. Give the album a spin using the Spotify player below, and if you're into what you hear, then check out their PledgeMusic page to see what physical options are available.